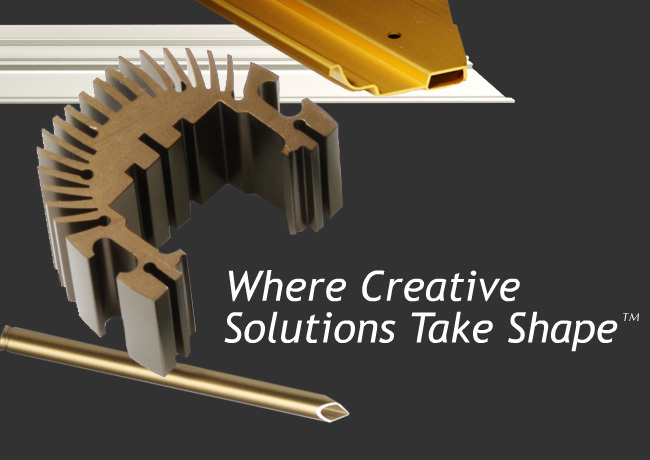 Mid-States Aluminum Corporation is a vertically-integrated company, where aluminum extrusion is just the beginning. We have the capabilities to take an aluminum part from initial design, through die creation and alloy specification. In-house anodizing capabilities help us manage the overall process and timeline. We are able to machine and fabricate parts and tools to convert your parts from an extrusion to a ready-to-install component. And our assembly and packaging program management means you get the quality parts you need, when and where you need them, efficiently and reliably. > Read more about the Mid-States difference. Six Sigma and continuous improvement creates a difference that benefits our customers.